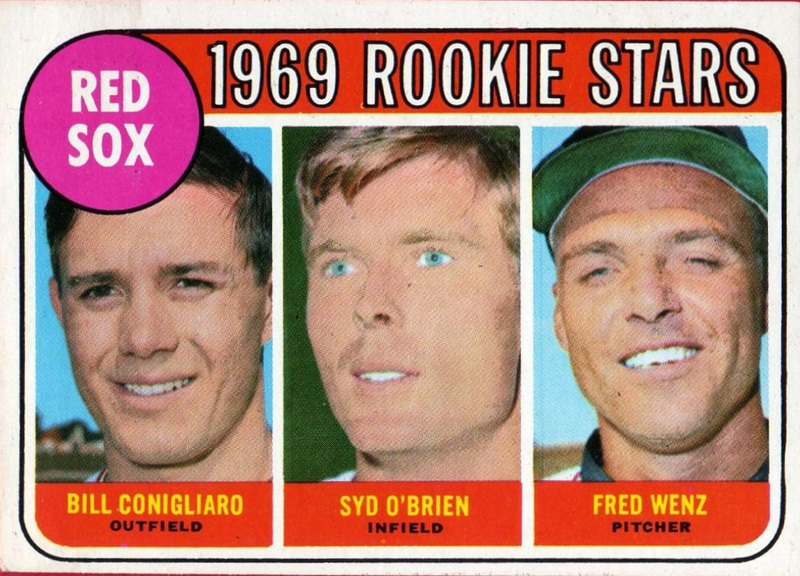 Happy Birthday to Billy Conigliaro, the younger brother of Tony Conigliaro and an outfielder for the Red Sox, Brewers and A’s during a career that went from 1969 to 1973. I faced Billy for the first time in his third week as a major leaguer. It was April 28, 1969 and the Red Sox were playing at Yankee Stadium. Billy was a good hitter and had a lot of potential power, but in that game he went 0-for-3. I remember the game. We won 1-0. I pitched a three-hitter. 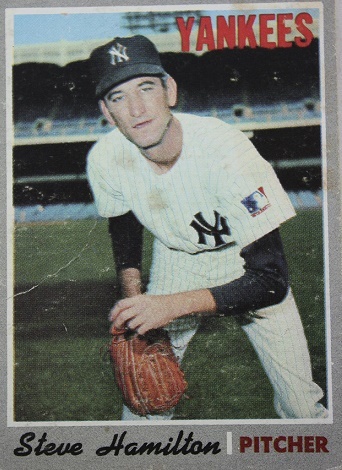 Ray Jarvis, Boston’s starter, only gave up four hits, but two of them – a single by Bobby Murcer followed by Roy White’s RBI double – enabled us to win.